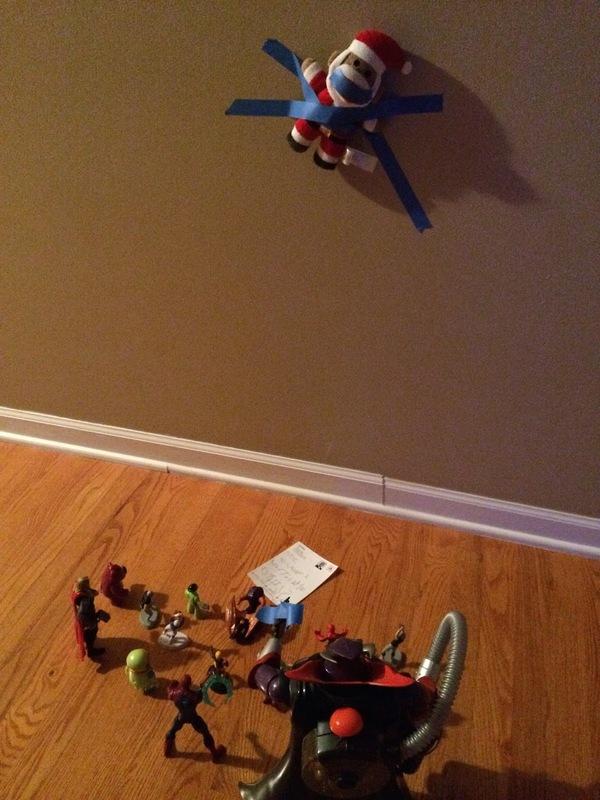 I know this may seem early, but I'm trying to save you the time, money and hassle of buying an Elf on the Shelf. Christmas is my all time favorite Holiday. Growing up we used to get together with our extended family for Christmas Eve dinner and created such wonderful memories. I’ve always loved the lights, sounds, smells and magic of Christmas. My mom and aunt always made the best cookies. We even had a dinner tradition, which was a mix of both my parents’ backgrounds, Italian and Polish. We would eat mostaccioli and homemade pierogies with a side of perch, mashed potatoes and garlic bread. YUM! Now that I have three kids of my own I try my hardest to continue my families tradition, but have also tried to create a new tradition that’s unique to our new family unit. Step 1: Get a stuffed animal or doll, either from home or go to the store and find a cheap one under $5. Are grab one like this from Amazon and have it shipped right to your door. Naming is optional, however, we named ours “Delf”. Step 2: Find a “magic” wand, this could be a drinking straw, pipe cleaner, or stick. Anything that resembles a stick shape will work. Step 3: Print out our Magic Spell. 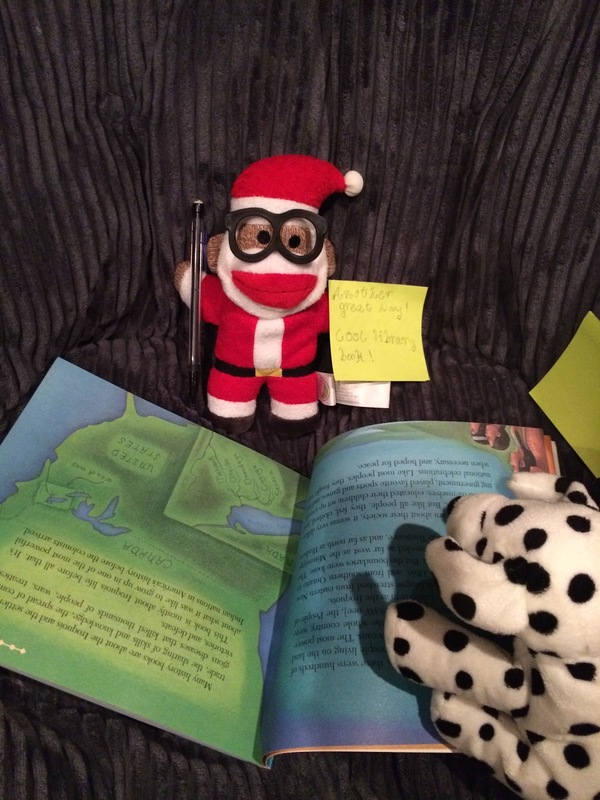 Step 4: Place the stuffed animal on a table in front of your child and have them read the magic spell while waving the magic wand over the animal. If they are too young to read, they can wave the wand while the parent reads the “spell”. Step 5: Make it clear that the magic only works while everyone in the house is asleep. When everyone wakes up the animal will be asleep and still. 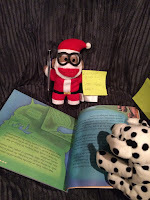 Step 6: Explain that the magic stuffed animal will act as Santa’s helper and will report on child’s behavior (this part is completely up to you and what rules you will work in your house). 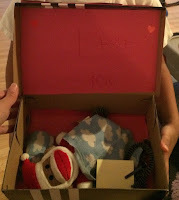 Step 7: Have your child build a sleep box for their new Santa’s Helper. We make a new one each year using a shoebox, construction paper and felt. 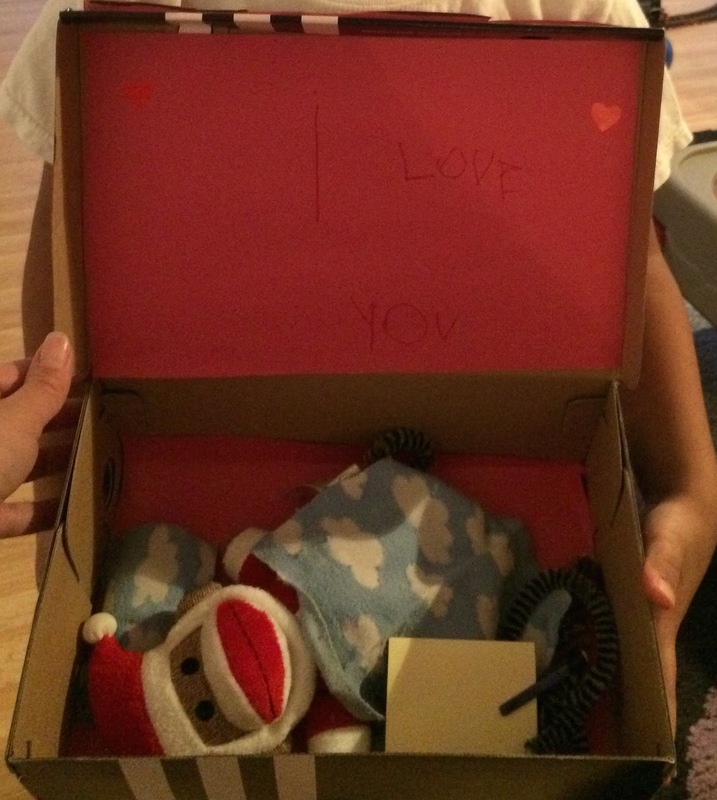 My kids love to put their magic stuffy in his sleep box every morning before they go to school. Step 8: Use this new magic stuffed animal in the same way people use the Elf on the Shelf. Place it in new spots around the house each night or simply, you can be as creative or lazy as you want to be with this part. Step 9: Enjoy the fact you didn’t spend a bunch of money on the Elf on the Shelf and no longer need to worry about your kids wanting to by a ton of Elf accessories because they already have a little bit of magic at home. Step 10: Share with other parent friends who may enjoy not having to spend money on an Elf on the Shelf. Thanks Lo Z, we have really enjoyed the memories we've made with Delf. My family has a lot of fun with our elf (it was a gift from grandma one year) had we not I probably would have done something similar to this! The kids have really enjoyed the whole process and end up really missing Delf when the "magic" is gone. Such an awesome and cute idea!